The South Korean electronics manufacturing giant, LG, has launched the Q6 smartphone in India today at a price of Rs. 14,990. The LG Q6 brings in the marquee feature of the G6, a Full Vision display with an unusual aspect ratio of 18:9. The smartphone is Amazon exclusive and will come in as many as three colour options including Astro Black, Ice Platinum, and Terra Gold. LG has also partnered with Reliance Jio to offer 50GB of additional 4G data with every purchase of the LG Q6. Additionally, the company is offering a one-time free replacement of the screen should you have broken it within 6 months of purchase of the phone. The LG Q6, which can be called the affordable version of the LG G6, sports a 5.5-inch edge-to-edge Full-HD (2160 x 1080 pixels) display. The device boasts of 7000 series aluminium build and a shock-dispersing design. Although the phone comes with a facial recognition technology and has gone through the military-grade MIL-STD 810G test, it is not IP68 certified for dust and water resistance. The handset also lacks a fingerprint sensor, which has become a mandatory feature in all smartphones of late. The LG Q6 skips the G6’s dual rear camera setup and instead ships with a single 13MP camera on the rear. There is also a 5MP camera with a wide-angle field of view up front for selfies and video calls. Under the hood, the phone houses an octa-core 64-bit Qualcomm Snapdragon 435 processor paired with 3GB of RAM and 32GB of internal memory. You can also expand the onboard storage up to 128GB via a microSD card. The handset sips juice from a 3,000mAh battery inside. 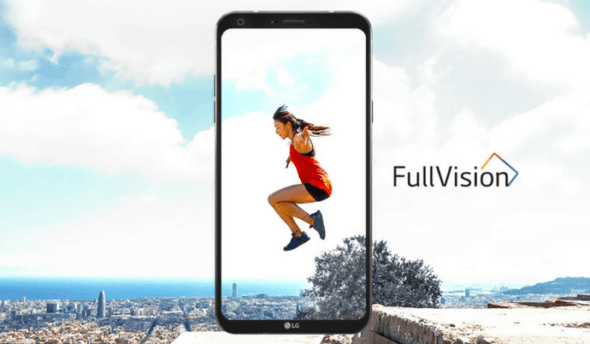 The LG Q6, Q6+, and Q6a smartphones were initially launched last month under the Q-series and now, the company is bringing the Q6 to India. 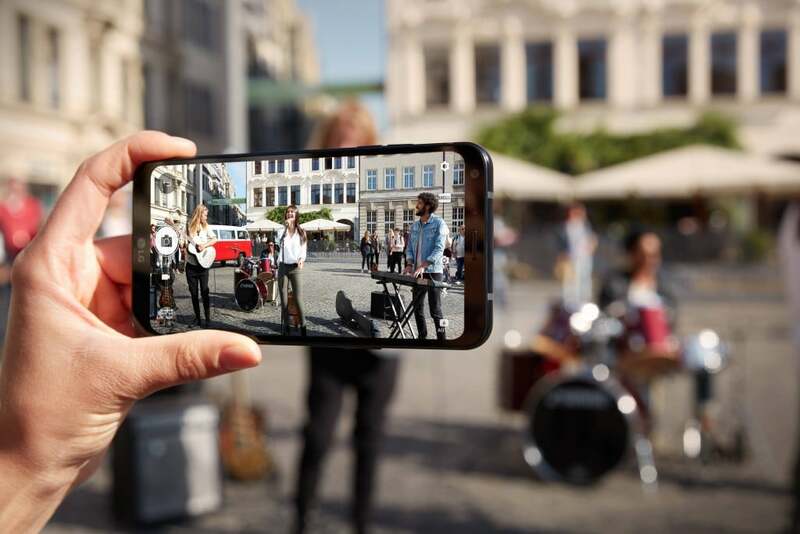 On the software front, the device runs on the Android 7.1.1 Nougat out of the box with LG UX 6.0 skin on top and comes with connectivity options like 4G LTE support, Wi-Fi 802.11 b/g/n, Bluetooth 4.2, GPS, and a 3.5mm headphone jack. Let us know in the comments what you think about the LG Q6 mid-range smartphone.